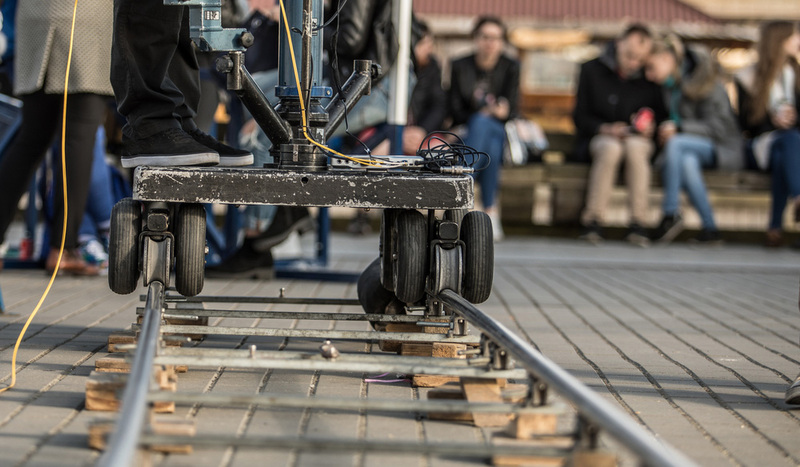 A filmmaker’s craft is personal, so it can be difficult to give useful or meaningful gifts without spoiling your surprise. So we’ve compiled a four-part guide for film-related gifts; from gear to masterclasses, there’s something special for everyone on your list. Happy Holidays from us to you! As we’ve mentioned before, giving the gift of gear can be very tricky. Each filmmaker has a unique collection shaped by years of individual experiences. It’s hard to predict what someone will need. 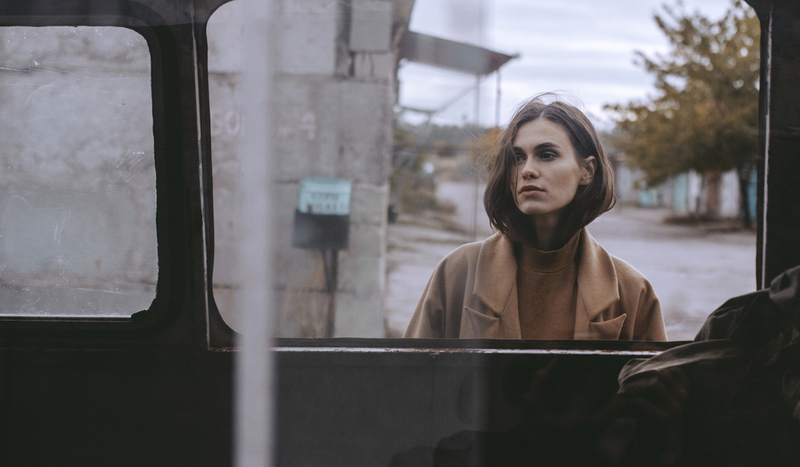 Here are a few ideas and vendors that are fairly universal for cinematographers, videographers, editors, and the like. 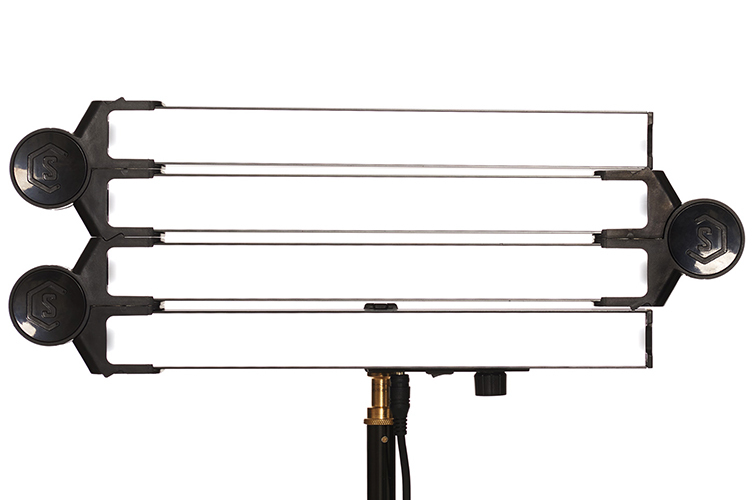 The fast-growing cinema tech company has some of the most compact and versatile pieces on the market today. And the best part? They’re largely affordable! The Amaran AL-M9 is a pocket-sized LED fill light (their “Swiss Army light”) that runs only $40 right now, on sale. The AL-F7 goes for $98, and the AL-MX (the brightest pocket-sized LED) for $149. 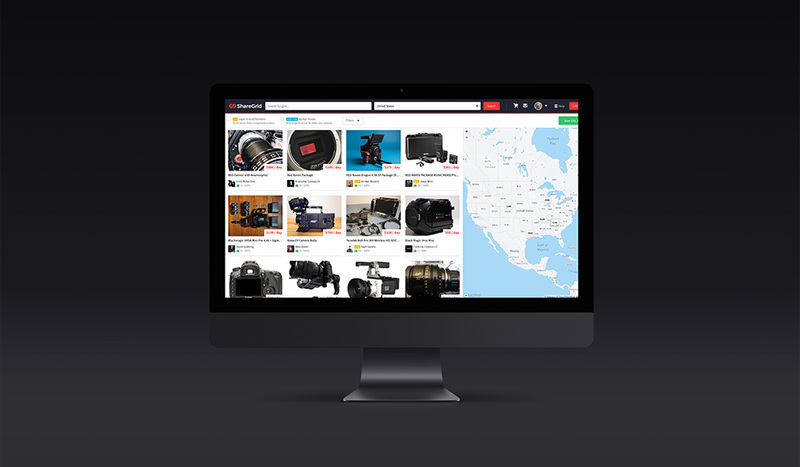 The company has an ever-expanding range of affordable lights and sound gear that are perfect for indie filmmakers, documentarians, and more. 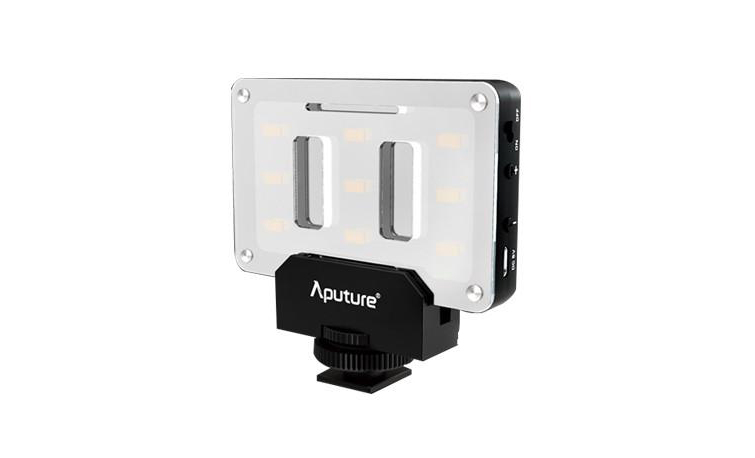 This innovative but expensive gift idea is a modular lighting kit that is perfect for photographers or filmmakers who work a lot in the studio. There are a range of options and a hundred ways to use each one. Who doesn’t need more hard drive space? The LaCie Rugged is a fan-favorite drive that is bright, durable and spacious — 5 terabytes in a small orange package! 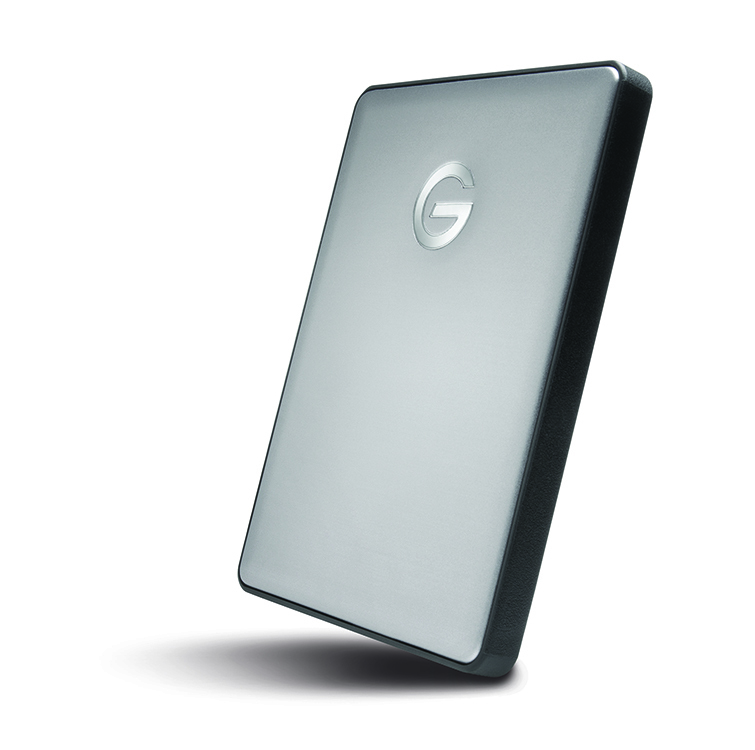 Another trusted favorite in the hard drive world comes from G-Technology, whose mobile USB-C starts at just $79.95. As much as filmmakers like working, they like watching movies more. Here in part two of our ultimate gift guide, we’ll go over some fun and creative gift ideas that are sure to please the movie lovers and auteurs in your life. 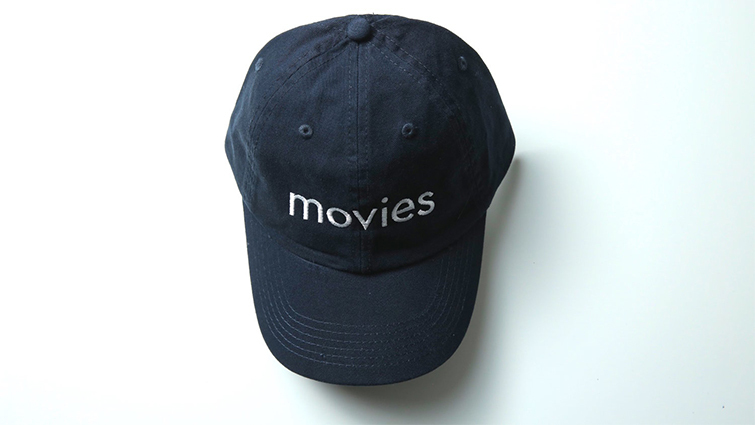 A favorite of the blog, the hats and shirts of Movies Brand are more than a simple reference to a craft — they’re an industry calling card. Enjoy the simplicity of the classic ball cap (or enjoy it in Spanish), or the warmth of the Movies Brand beanie. The world is yours, for $25 and up. Image via Girls on Tops. 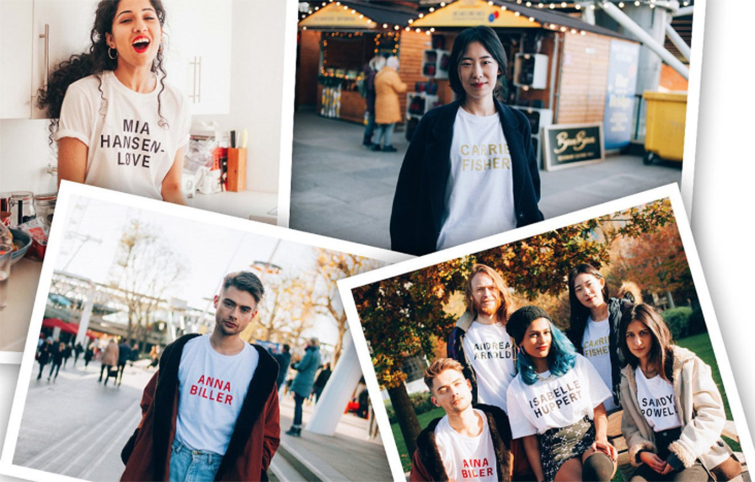 This Etsy shop out of London is “a T-shirt celebration of female voices in film.” Where else can you find your favorite female director’s name printed in big, blocky letters on a 100-percent organic, fair-trade cotton tee? Choose from over 20 powerhouse women in film, printed in two colors. Representation is important, and for just about $25, you can start dressing how you’re thinking. 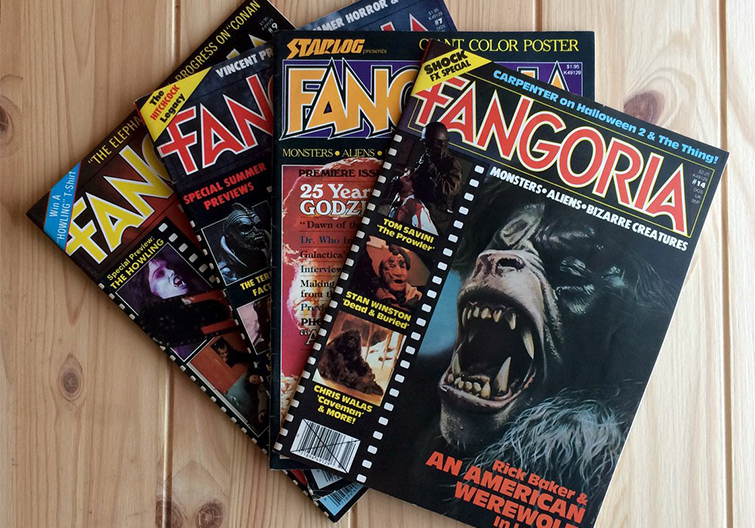 Show your favorite gore fanatic you care with a subscription to genre streaming service Shudder (less than $50/year), or the newly-resurrected Fangoria Magazine ($60/year — four issues). The former is ad-free and features the largest streaming collection of horror and thriller movies, and the latter is a 100-page printed quarterly that ships original content from your favorite genre experts right to your door. The gift shop at the wildly successful indie production house A24 is a quirky little prism on the internet. 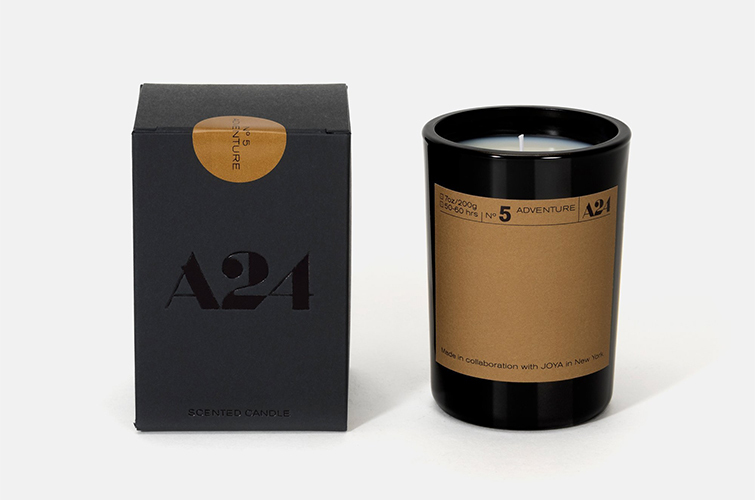 You can find shirts and posters from the company’s movies as well as high-end pieces like genre candles or a a heavy-duty A24 sweatshirt. There are also limited-edition zines created by some of the company’s collaborating directors, like David Lowery (A Ghost Story) and Bo Burnham (Eighth Grade). Order by December 17 for Christmas Eve delivery. 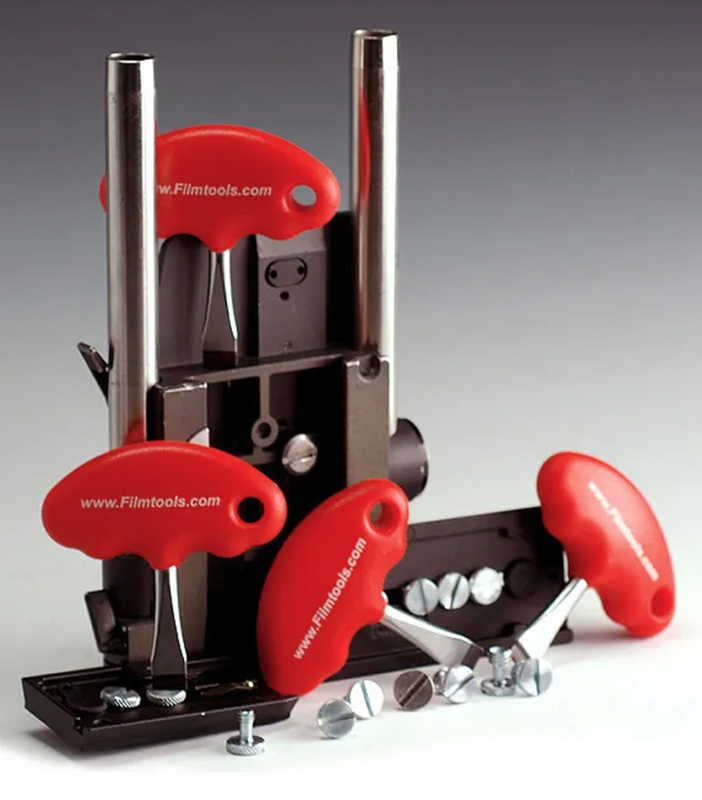 If you need something small to gift the filmmaker or film-worker in your life, look no further. These stocking stuffers are all under $50 and would make good white elephant gifts they actually want to keep. It’s practical, it’s colorful, and it’s keychain-able. Every AC has one in their kit, and every AC could use a second! Chances are, it’ll come in handy around the house too. Don’t make your coworker stick a used surveillance in their ear! Do the right thing and gift a Motorola BPR40 2-Wire Surveillance Kit this year. They’ll love it, and they’ll love you. Bonus if you also spring for the ear mold attachment. 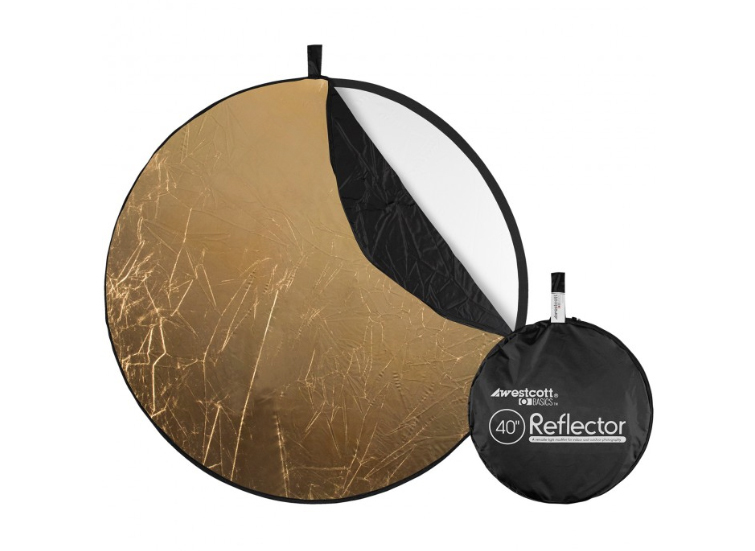 There are several types on the market, but the Westcott 301 Photo Basics is the perfect collapsible reflector kit for filmmakers and photographers alike. 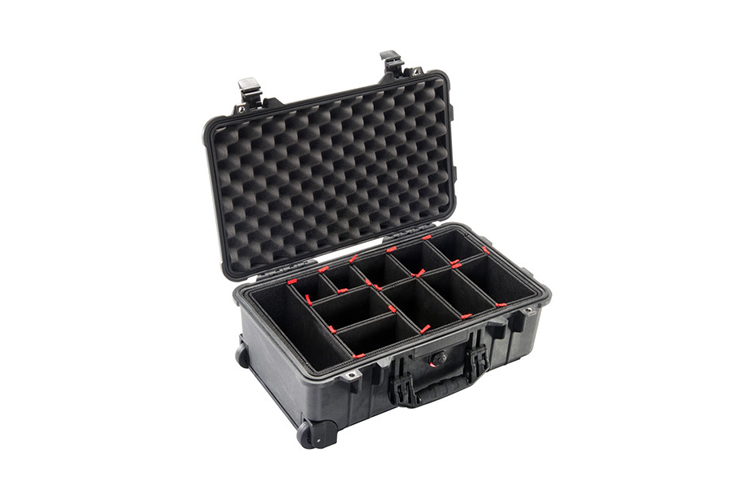 Find or diffuse your light with any of five options that all fold into a compact zippered case. Keep it in your car — its uses are countless! 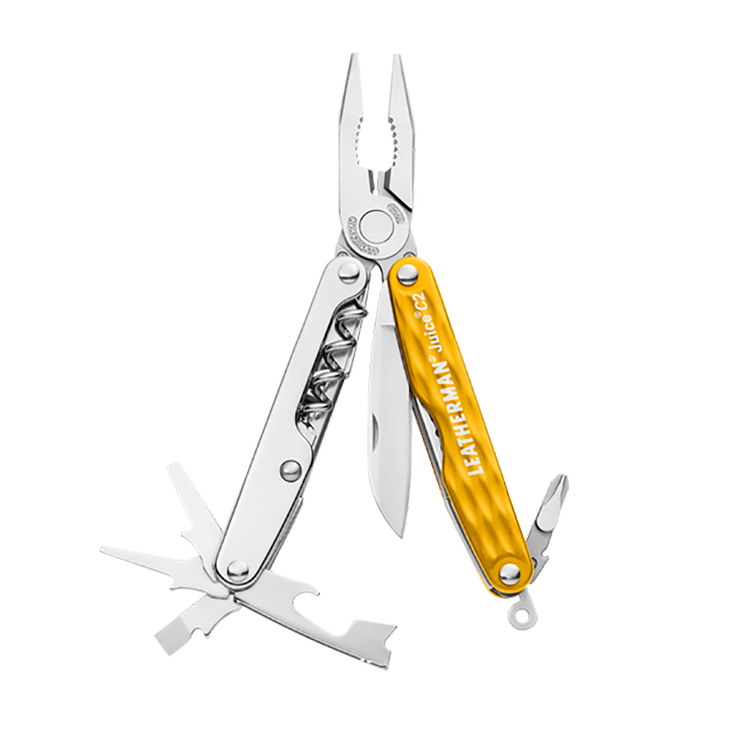 The Leatherman Juice C2 is currently 25 percent off at the company’s website. It’s handy, it comes in a fun “sunrise” color, and it’s got a corkscrew for your wrap party needs. While this one stands currently at a cool $26.37, there are more than a dozen options available for under $50. It might be time to stock up. If you’re trying to outrun Santa or looking for a gift you can send electronically, look no further. 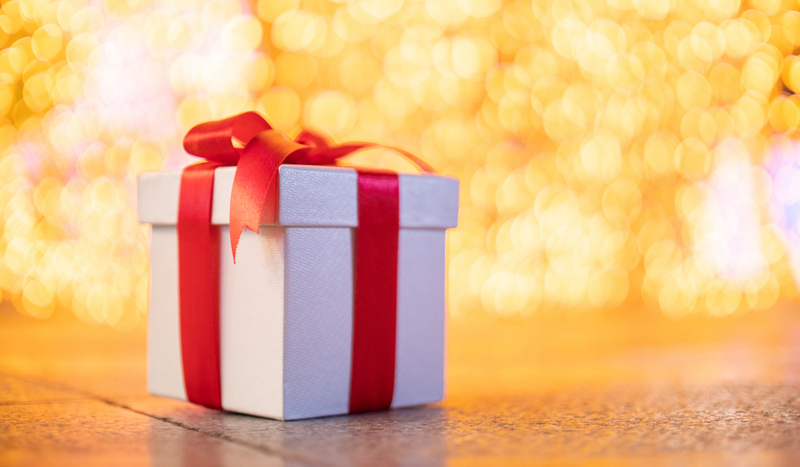 We have some fun and highly practical ideas for your last-minute gifting needs. While there are many national and regional options available (Sundance Institute, Women in Film, etc. ), a Film Indie membership affords its recipient access to dozens of events each year — screenings, panels, seminars, and more. You’ll also be eligible to vote for the Film Independent Spirit Awards, and given access to DVD/digital screeners of movies not yet available for purchase. There are online member benefits, including a Filmmaker Toolkit and community message board. At just $95/year, it’s the gift that keeps on giving. You can purchase a membership online and have the membership card mailed to your lucky friend or family member. 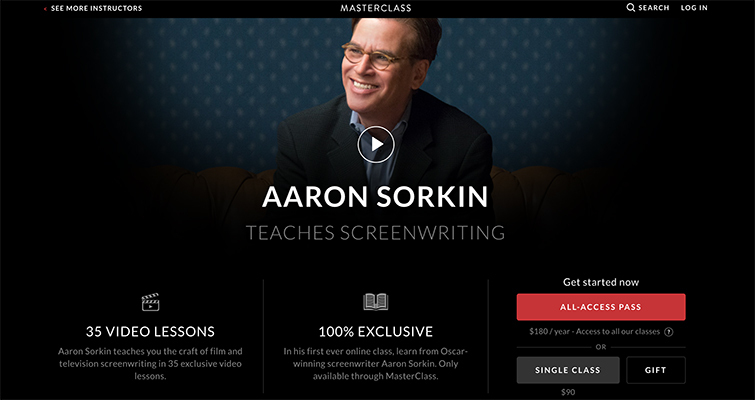 For $90, you can gift the creative in your life the chance to learn documentary filmmaking from Ken Burns, directing with Ron Howard, screenwriting with Aaron Sorkin, and more. With over 50 classes to choose from, around a dozen of them being film, MasterClass can be a very valuable resource for those who like to learn from home. And for $180/year, you can gift an All-Access Class Pass that allows its recipient access to every single lesson on the site for 365 days. 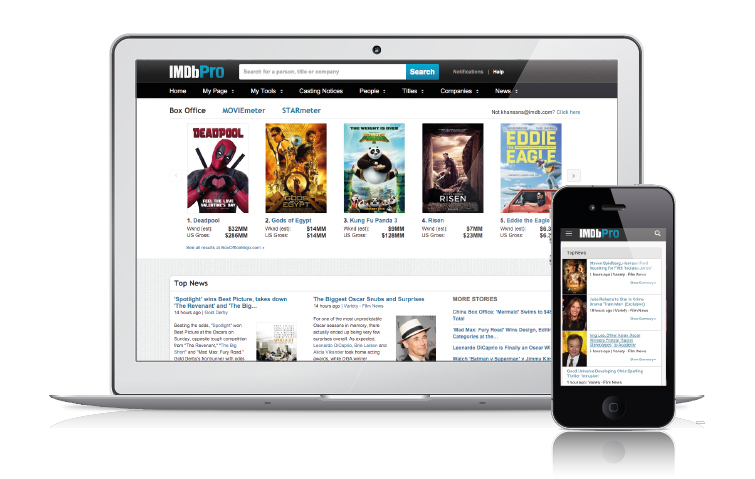 With perks like contact/representation information, STARmeter, and daily industry news, a subscription to IMDbPro is a smart gift for any actor or filmmaker. We all use it, and we could all be using it better. 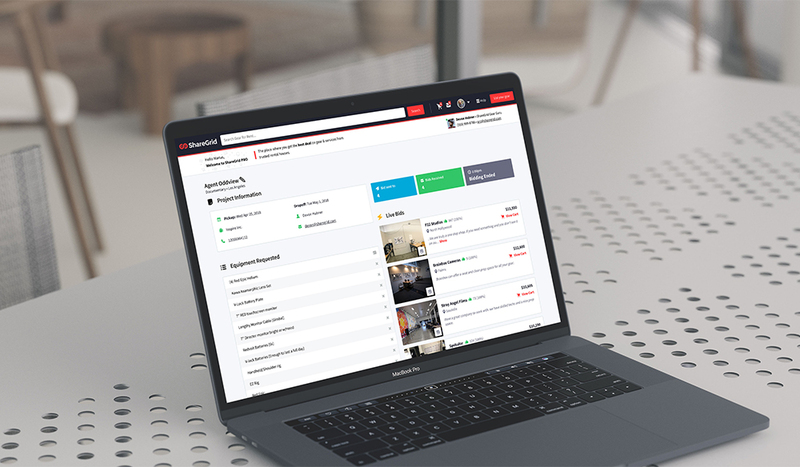 An annual subscription runs for a discounted rate of $149.99 ($12.50/month as opposed to $19.99 if you pay monthly). Give the gift of networking to your favorite filmmaker this holiday season. Editors, colorists, animators, and photographers alike access the Adobe Creative Cloud daily to run their freelance businesses. Whether you’re shopping for a newcomer who wants to try it all out or a pro who’s been using Premiere for years, a monthly or annual subscription to “the cloud” is an excellent gift. A monthly subscription to all 30+ creative desktop and mobile apps is $52.99 (over 60 percent off for teachers and students), or you can customize the plan. Happy Holidays from all of us at The Beat!